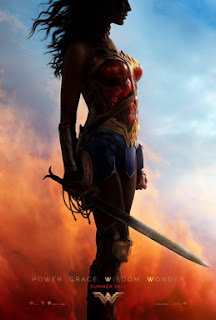 Diana, princess of the Amazons, was raised on a sheltered island and trained to be an unconquerable fighter. After an American pilot (Steve Trevor) crashes on the island and tells her about a world war that is happening, Diana leaves her home to try to stop the war. Rogue Warrior : Robot Fighter heads to Comic-Con! Precious Cargo – Where Are They Now?